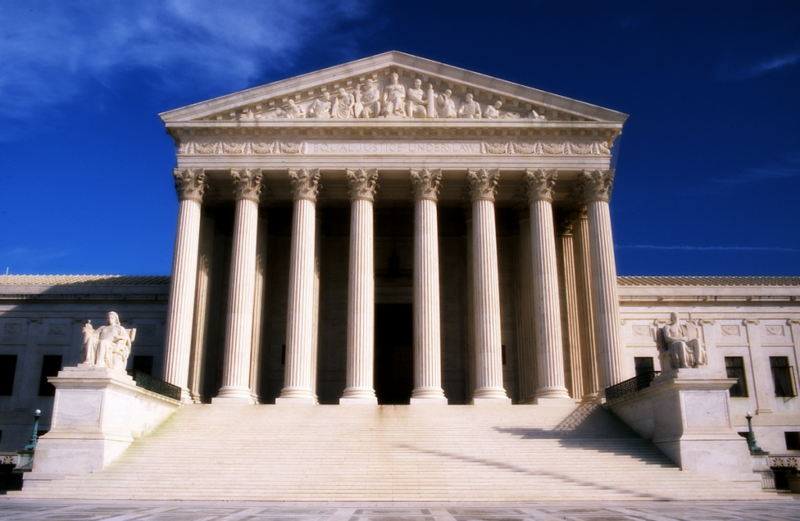 Last month, the Supreme Court announced that, in fall 2016, it will hear arguments in Jennings v. Rodriguez, a challenge to the prolonged detention of noncitizens in removal proceedings. At issue is whether the government can keep a noncitizen who is fighting her deportation case locked up for however long the notoriously lengthy proceedings last, or whether she must receive a bond hearing after she has been detained for six months, where an immigration judge will decide, on an individualized basis, whether continued detention is necessary. The case, a class action brought by the ACLU and the Stanford Law School Immigrants’ Rights Clinic on behalf of noncitizens in the Central District of California, challenged the Department of Homeland Security’s practice of holding immigrants in prolonged civil detention without the opportunity for a bond hearing during their removal proceedings. Immigration detention is non-punitive – which means that the immigrants involved in the case are locked up not as a punishment for any crime for which they have been convicted, but rather as a preventative measure while courts consider their deportation cases. Yet members of the Rodriguez class have been locked up for months or years without the opportunity to argue that their detention was not justified. Class members were detained, on average, thirteen months. Those class members who vigorously argued that they are entitled to remain in the United States stayed locked up for far longer than those who conceded that they could be deported, creating an incentive for immigrants to give up meritorious claims for relief from deportation. The government’s claim is preposterous. Providing people with a day in court to challenge prolonged immigration detention doesn’t prevent the government from seeking to deport those noncitizens it considers enforcement priorities. Instead, the decision at issue in this case ensures that our immigration courts operate within the bounds of the Constitution. Noncitizens held in remote detention centers are less likely to get legal help and successfully explain their cases to immigration judges. They may give up valid claims simply to avoid remaining locked up for months or even years while their deportation cases proceed through the courts. Hopefully, the Supreme Court will recognize that immigrants in prolonged detention deserve their day in court for a bond hearing.